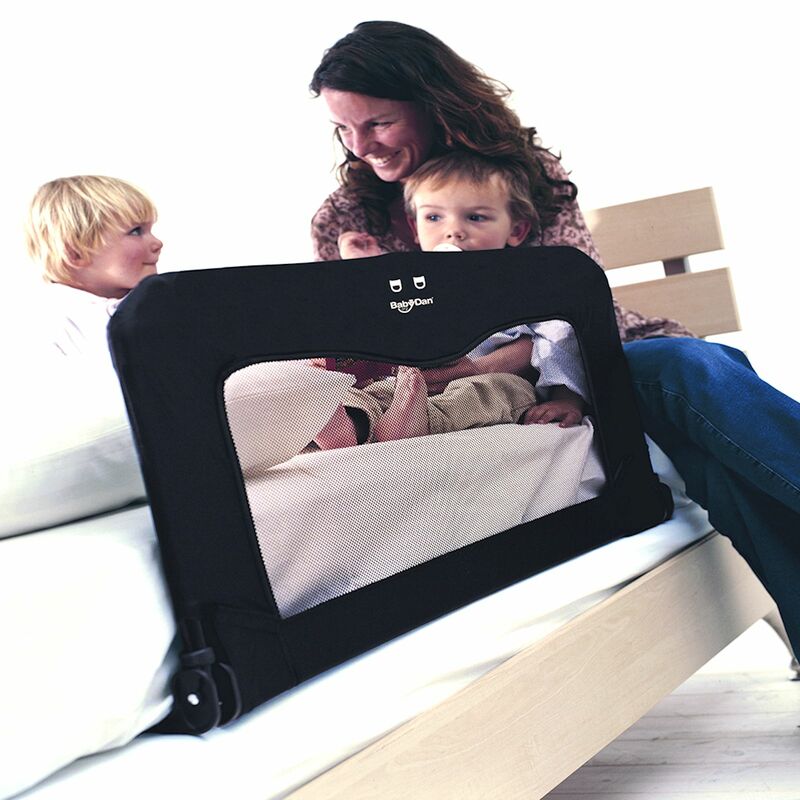 The Sleep n Safe bed guard from Babydan provides additional security for your little one whilst sleeping in their new ‘big kids bed’. 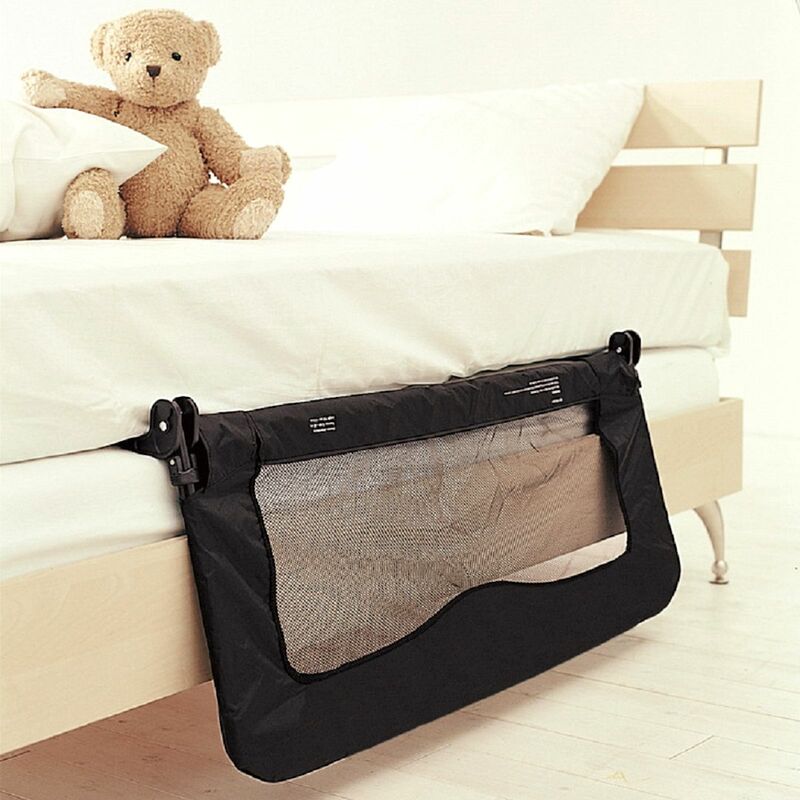 The bed guard can be used in most types of bed and can easily be folded down when not in use. 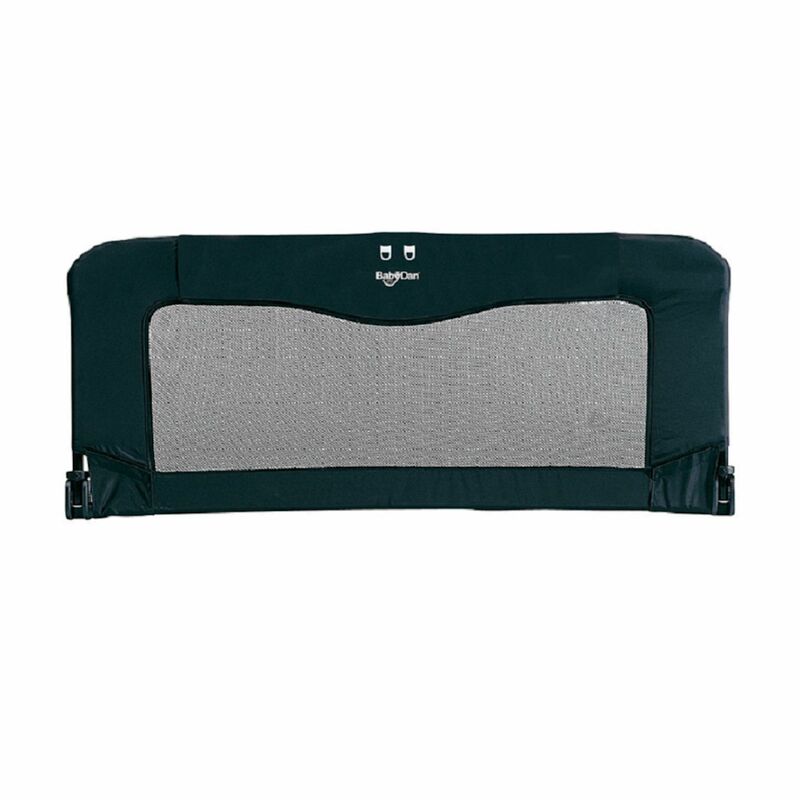 Adjustable straps are included which slide under the mattress and are simply secured at the opposite side for optimum safety and due to the folding nature of the bed rail, it can easily be taken with you on your travels. 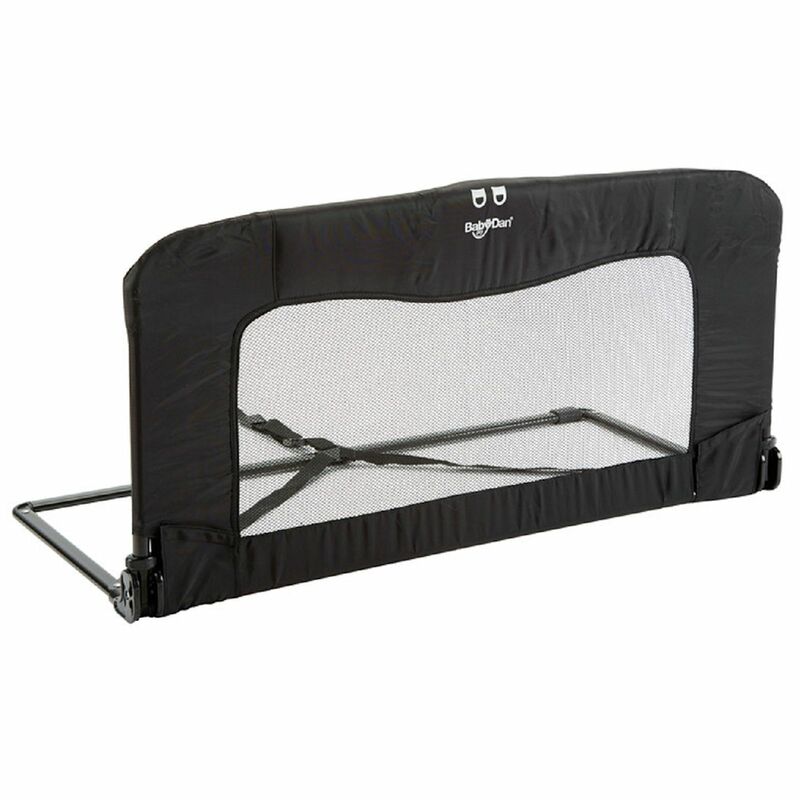 Great product, price & fast delivery.